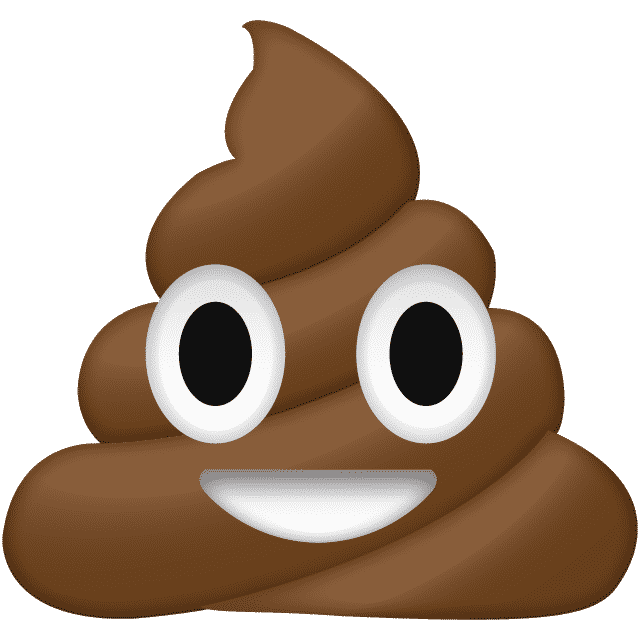 Would you have guessed we would have a poop hashtag? While you can use #girlsdopoop to post your own poop stories poopourri is using it to tell stories and marketed poop fragrances. It gets a little weirder. They have a dance video too. PooPourri is ready for the holiday season too. They have a couple of Christmas poop videos too. Does this make you want to buy some Poo Pourri? If it does you can buy some at poopourri.com.